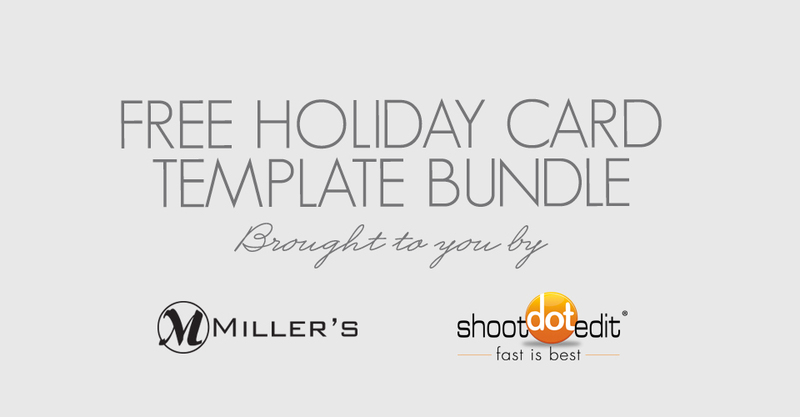 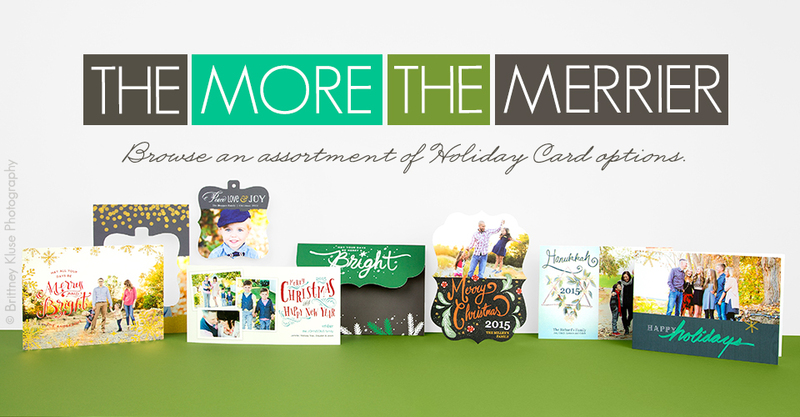 Check out the free Holiday Card Template Bundle sized specifically for Miller’s 5×7 Flat Cards. 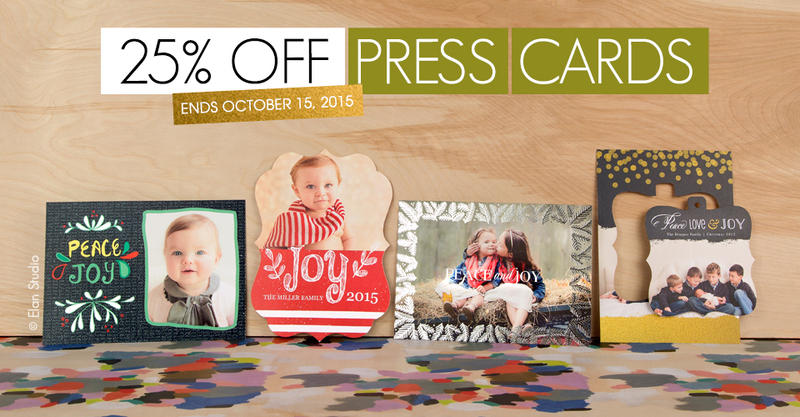 Through October 15th, save 25% on Press Cards ordered through ROES and Designer PLUS. 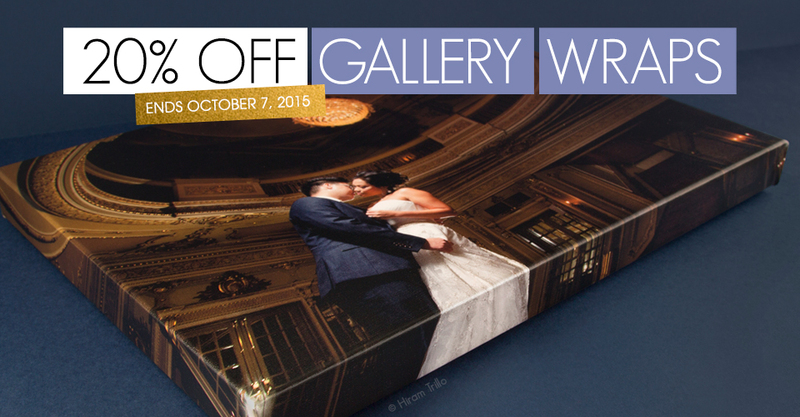 Save 20% on all standard size Gallery Wraps through October 7th.